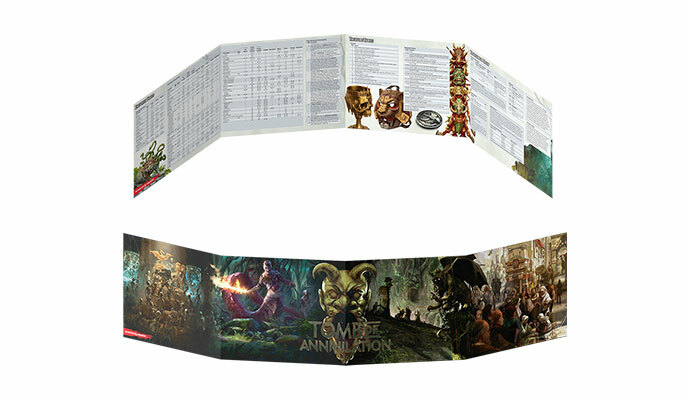 Gale Force Nine’s Official Dungeons & Dragons Tomb of Annihilation Map Set contains high-quality single-sided vinyl surfaces that are ideal for tracking the progress of your adventures during the campaign! These maps lay flat for ease of play and are sold in sturdy polycarbonate tubes for storage and transport. 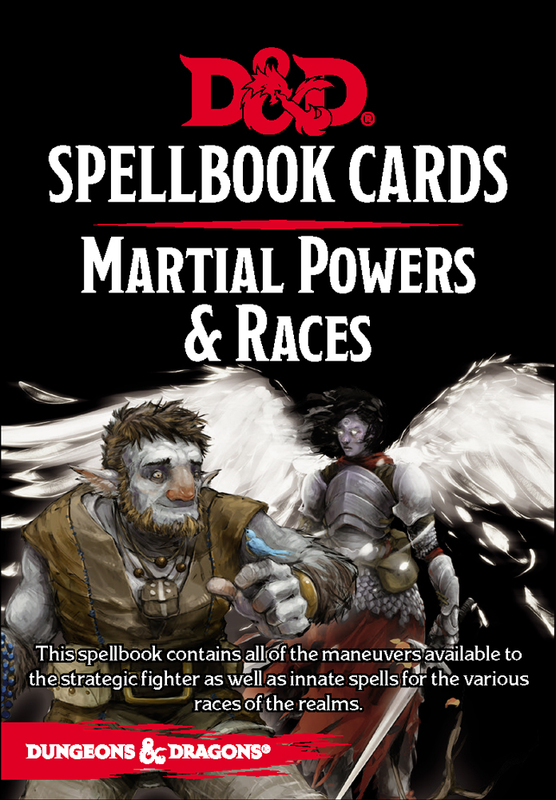 The maps may be marked with WET-ERASE markers to temporarily record the paths your heroes travel, make notes about encounters and locations, or the modify landscape to suit your own campaign. They also look great on the wall of your game room! 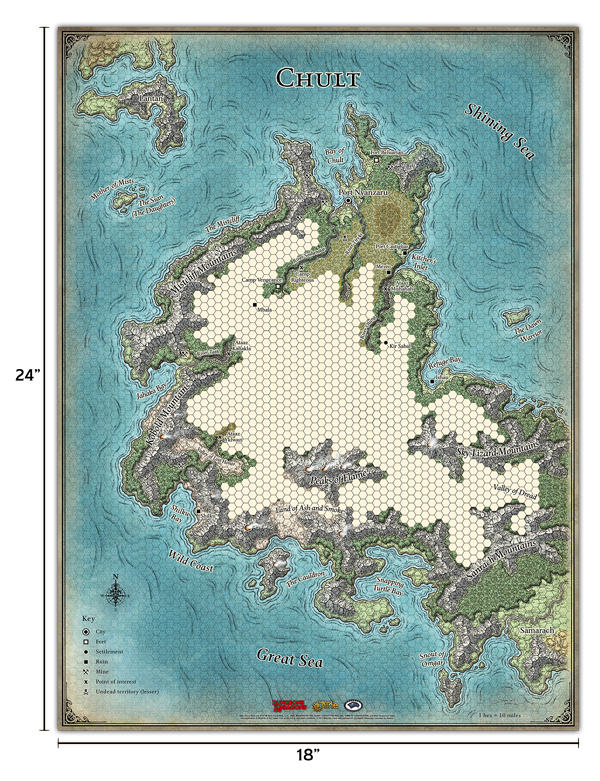 The Chult player map measures 24” x 18" and the Port, City, and Chult DM’s maps measure 16” x 12”. 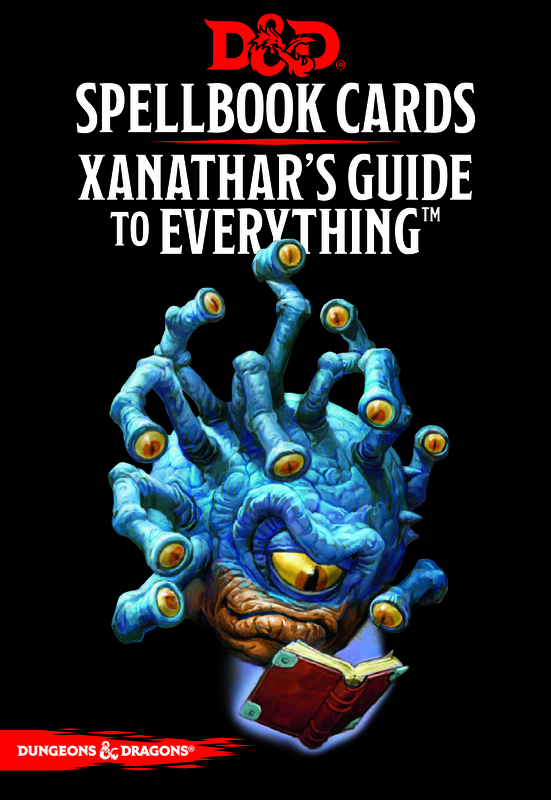 All of GF9's Maps are based on artwork provided by Wizards of the Coast. 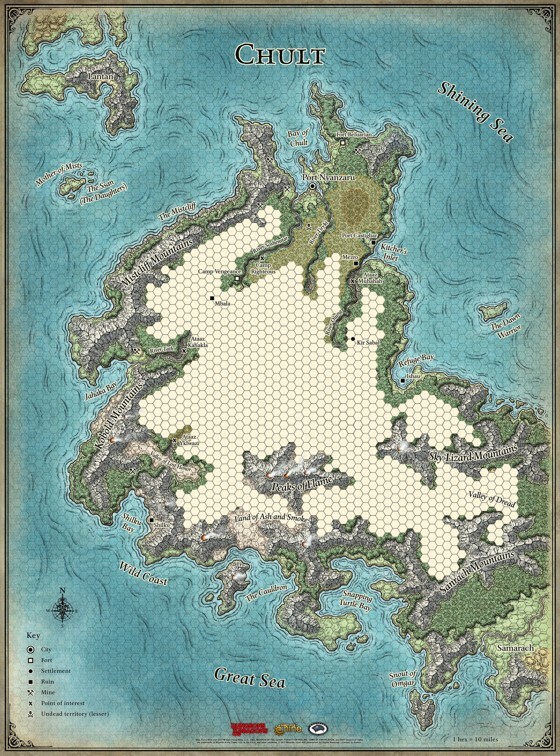 This campaign map set details the lands of Chult, the setting for Dungeons & Dragons campaigns in the Tomb of Annihilation adventure. 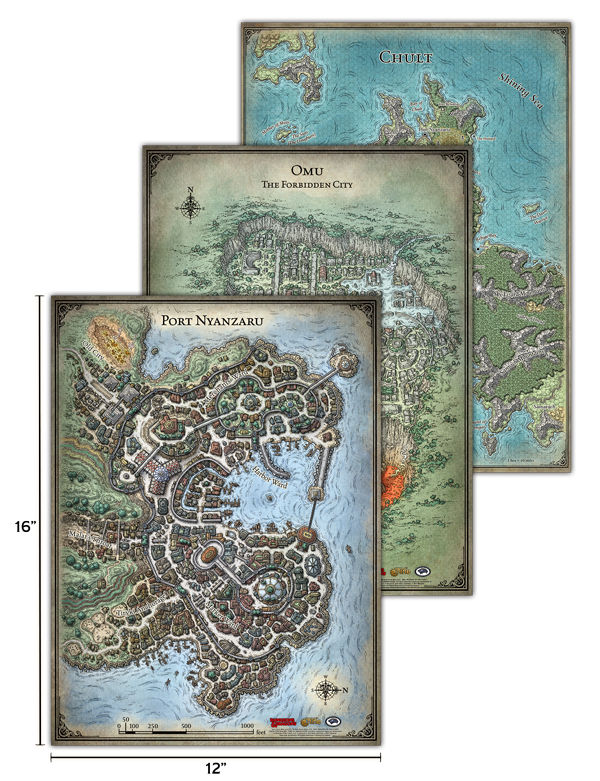 Packed with details, these maps are a great way to chart your adventures across this dread and adventure-filled jungle. Gale Force Nine recommends the use of water-soluble marking pens, like those used with overhead projectors (wet-erase markers) with our game mats. Vinyl is a very porous material and any marks make by dry-erase or permanent markers will stain the mat.